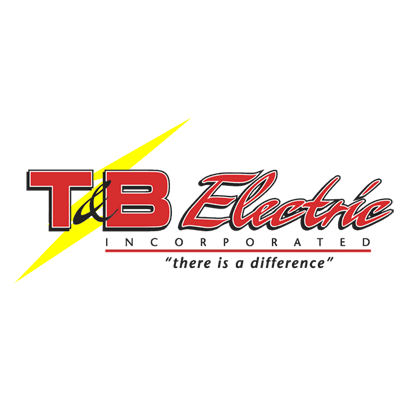 Achieving quality electrical services is easy with T&B Electric Inc., the preferred electrical company in Palm Springs, CA. For over 30 years, we have been serving the entire Coachella Valley with our dependable electrical repairs and troubleshooting. 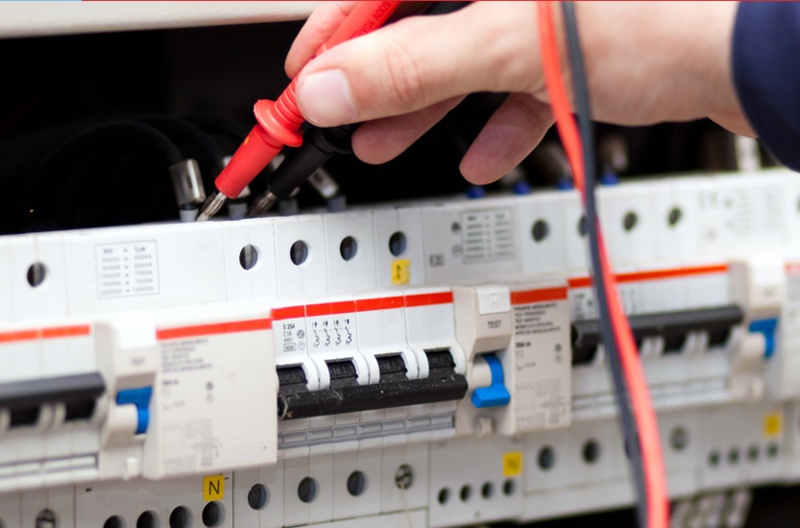 We have vast knowledge and experience so you can count on us to solve all your electrical needs. The success of our company lies on the commitment and combined skills of our members. 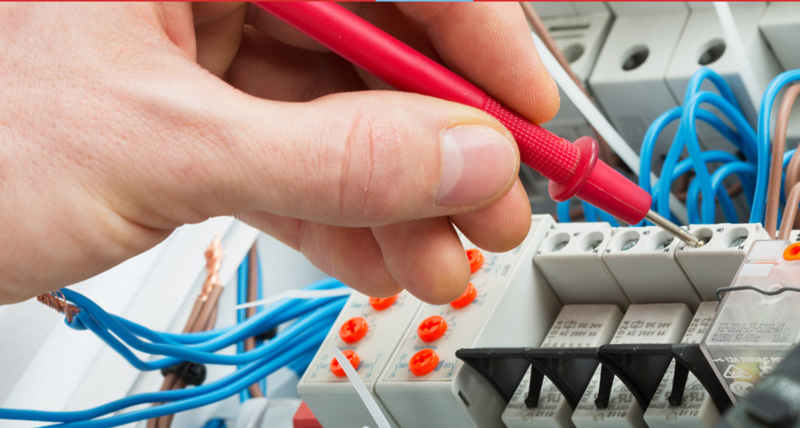 To give the best services you deserve, we have gathered the best electricians in town who are determined to give you great results. With their cooperation, every job becomes easy and you get nothing but prompt and professional services every time.